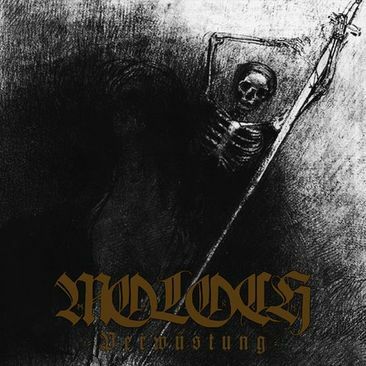 VerwÃ¼stung is a mixture of one part ambient and three parts black metal - pretty conventional black metal, but well-made. Everything meshes well on this album, with no one aspect overshadowing the rest. Excellent Black Metal From this Ukrainian one man entity.